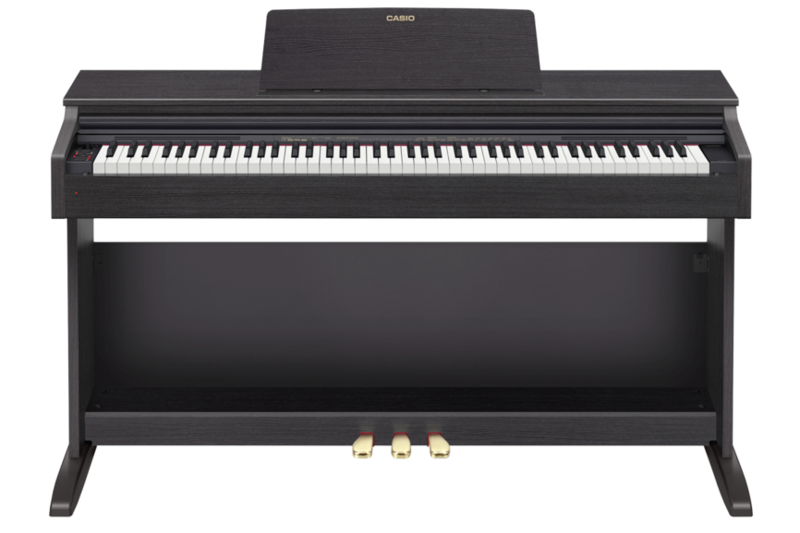 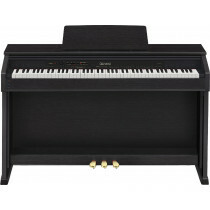 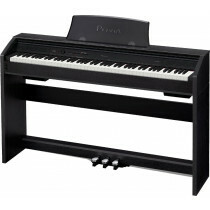 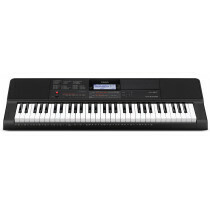 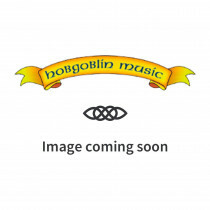 Keyboards, stage pianos and digital pianos. 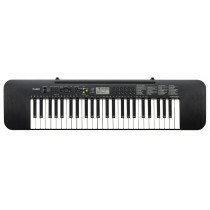 Our main keyboard showroom is in Canterbury. 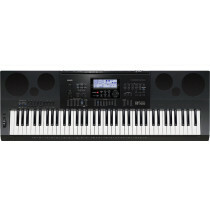 M-Audio Axiom 61 Key Premium Midi Controller Keyboard w/ pads.